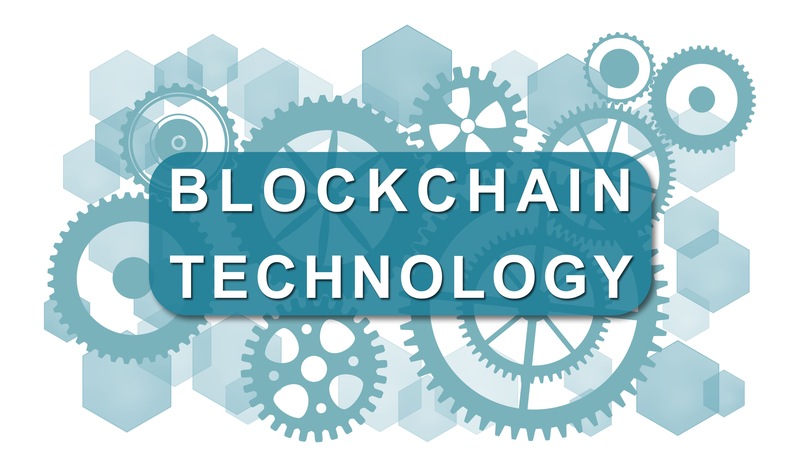 The digital landscape continues to change at an unprecedented pace, and following the emergence and growth of Bitcoin (the total value of which is now almost $9bn), blockchain technology has now become one of the biggest developments in the digital world. Essentially a digital ledger of transactions, blockchain holds information on a shared and constantly reconciled database. The database is not stored in any single location, meaning that it is less vulnerable to corruption/hacking and also that any records kept are accessible to anyone (on the internet) and can be easily verified. The network can be used for numerous purposes and such is its potential that the demand for those with blockchain skills has exploded, leading to it becoming the second most in-demand skill in the technology industry. It is now second only to robotics specialists, with freelance blockchain experts demanding as much as $115 (£100) per hour. Blockchain is associated closely with finance but there are companies emerging that are devoted to building blockchain apps. Blockchain adoption is creating a need for developers, software engineers, cyber security strategists, technical consultants, marketers, project managers and many others: the business world as a whole is starting to take blockchain very seriously. While it may be true that management teams today are facing numerous challenges, there are also plenty of opportunities to be had. If you are struggling to recruit to the senior digital positions within your organisation, contact our team here at Clifford Associates to help you find the very best talent available.